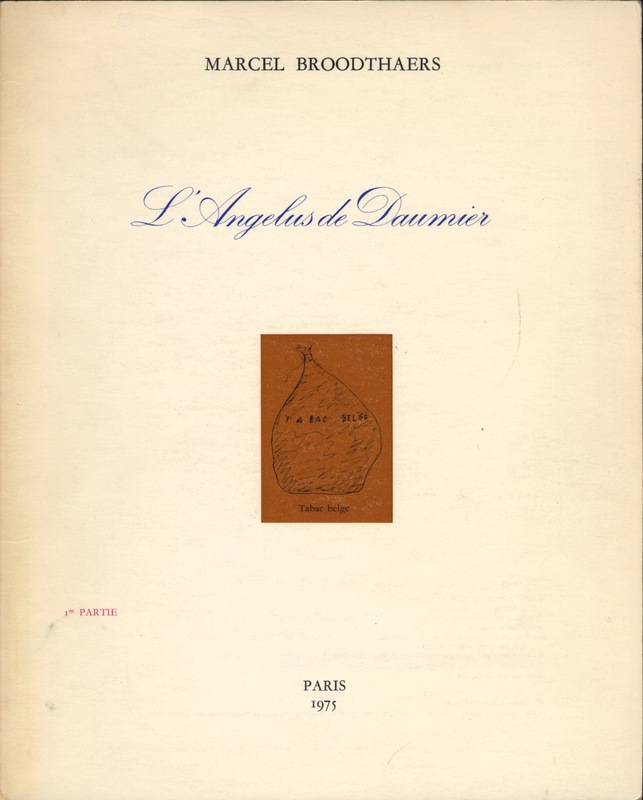 The exhibition and two-part catalogue that Broodthaers was working on with the Centre Georges Pompidou at the time of his death. 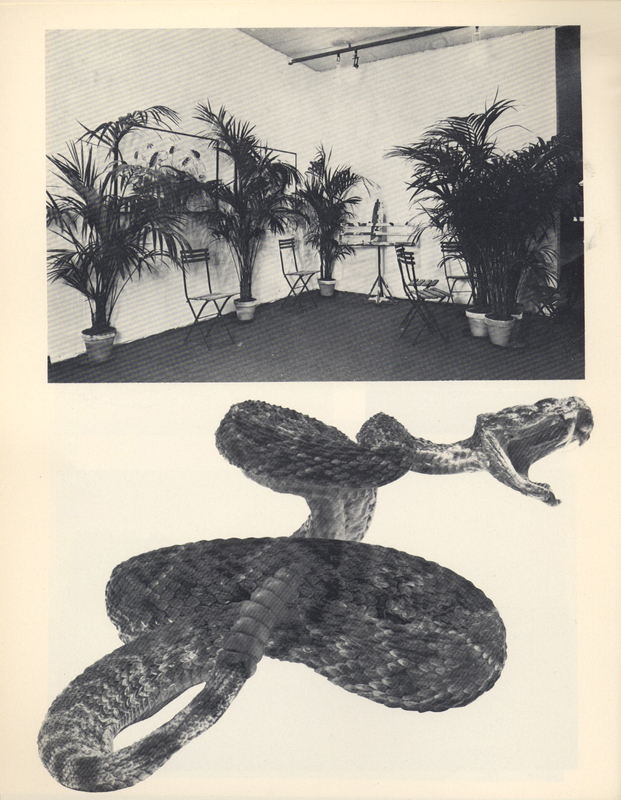 A strange set of books with tantalizing content suggesting that Broodthaers was heading off in new directions. Paris: Centre Georges Pompidou, 1976.